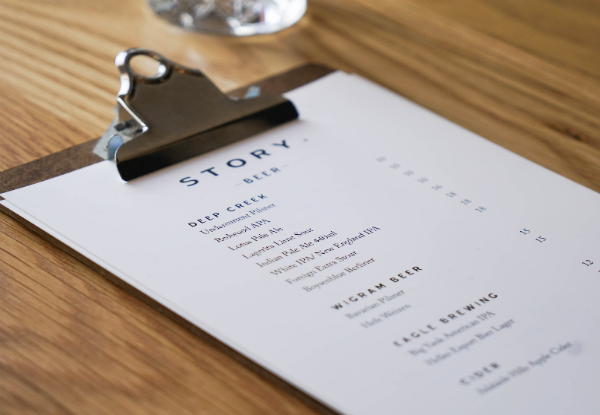 From the creators of Town Tonic, Story is a new restaurant located on the well known New Regent Street in Christchurch. 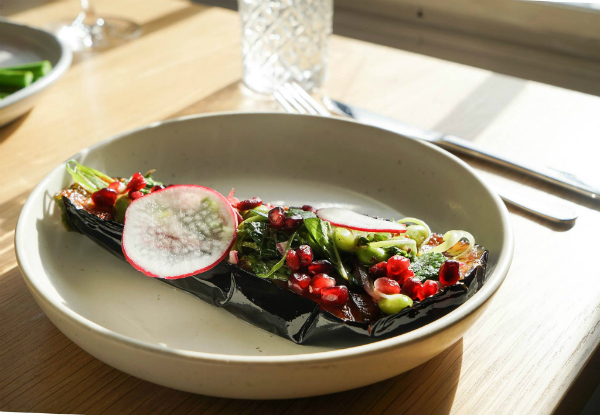 Creative cuisine at its finest. 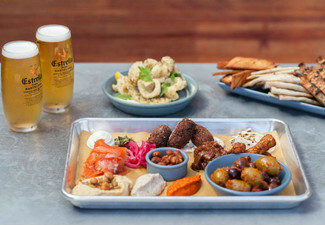 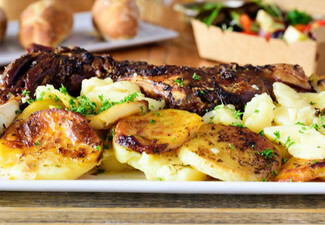 Customers are raving about the great cocktails and popular venison, lamb and eggplant dishes. 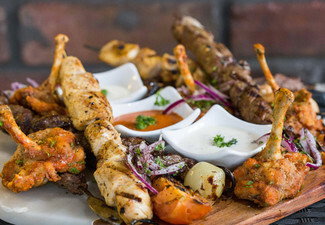 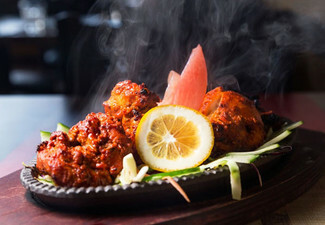 If you're itching for a night out with some quality food and nice drinks - this is the spot. 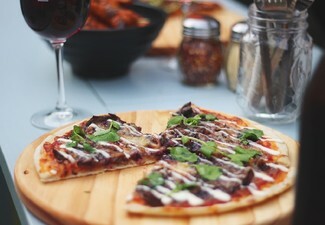 Available 5.00pm to late, Monday through Saturday, so get excited for a new dining experience that will blow you away. 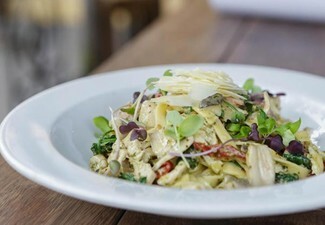 Grab an evening food and drink bistro dining voucher from Story. 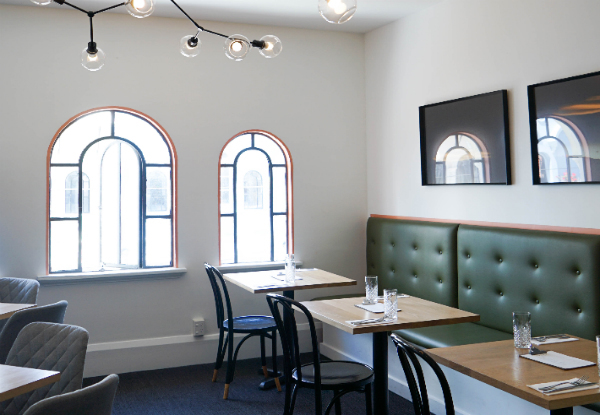 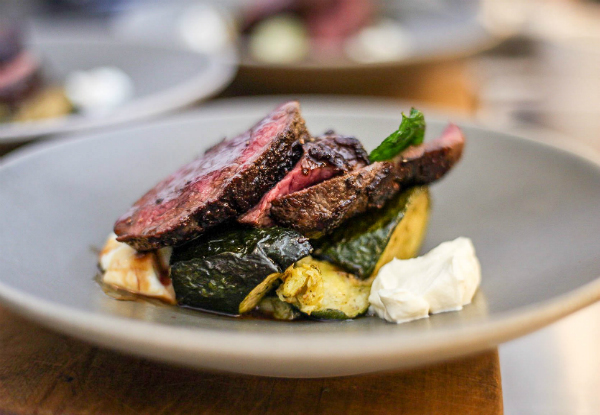 Story is a new restaurant located at Christchurch that comes with talented chefs, mixologists and baristas. 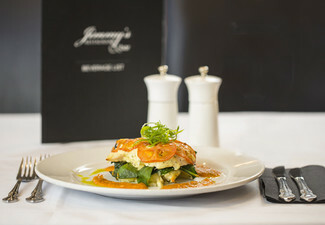 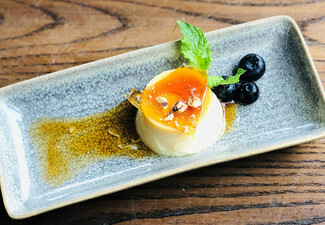 The delicious, high-quality meals and drinks will leave you with some fond memories, while the friendly staff provide top-notch service on a consistent basis. 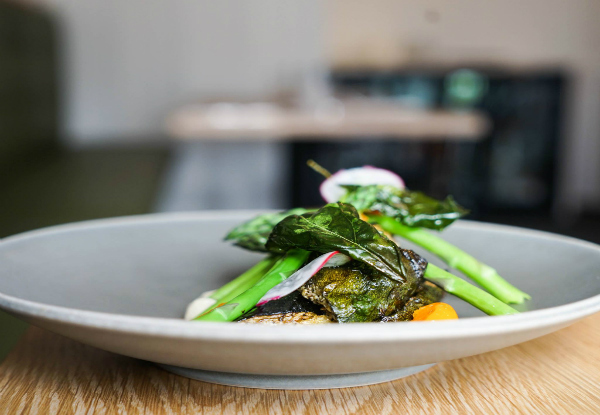 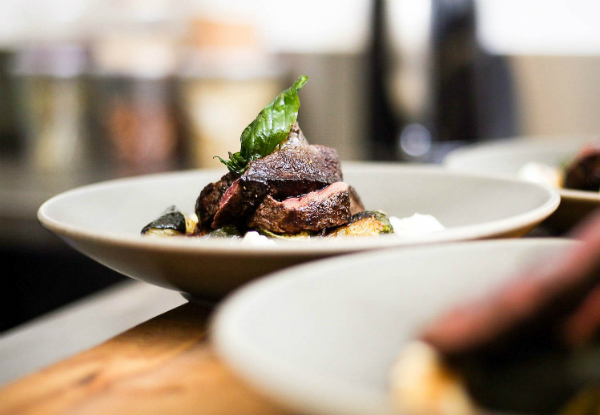 Come check out Christchurch's classy, yet alternative spot for an evening meal.